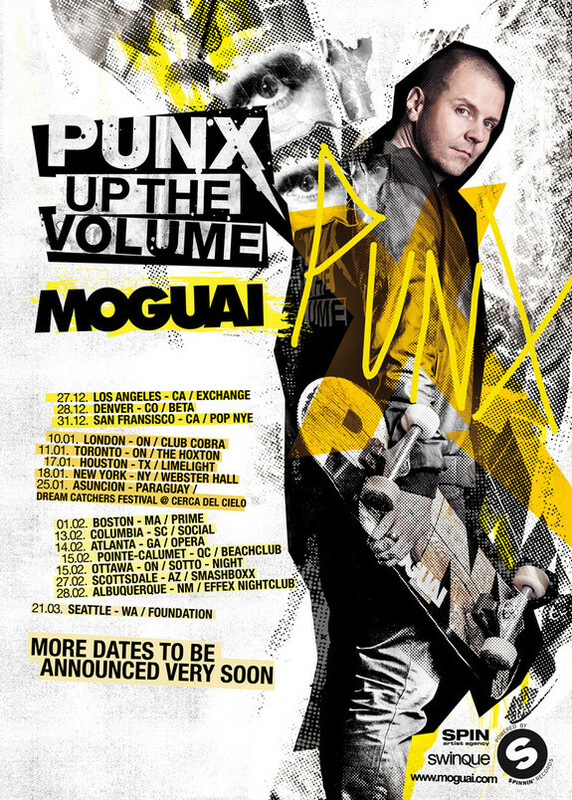 Rounding off another 12 months in his career that has seen him top the Beatport chart with ‘Mammoth’ as well as the relaunch of his label PUNX, Moguai recently announced that he will be embarking on a three-month tour of North and South America to kick off 2014. Starting at the end of December and moving all the way through into March, the tour includes a massive end of year blowout at California’s Oracle Arena alongside the likes of Nero and Madeon for POP NYE. For a chance to win two tickets to the New Year’s Eve show and meet the man himself, head over to edmfam.com/moguai to enter, with the winner being announced on December 24th. 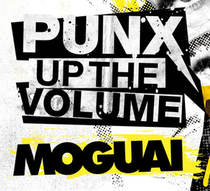 With this trip across the pond, as well as some big collaborations on the horizon – including a follow up to ‘Mammoth’ with Belgian brothers Dimitri Vegas & Like Mike – 2014 is shaping up to be another top year for Moguai. Check the dates on the image and below.